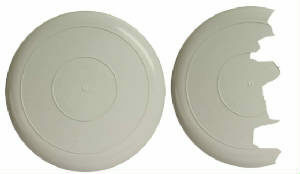 plates that shatter or chip on impact. Mix and match color for quantity breaks. 22 Orders were placed in last 30 days. Rita from Rockville Centre, Lena from San Rafael & 20 others purchased this item recently.